Why Wait Months For Site Code Updates? 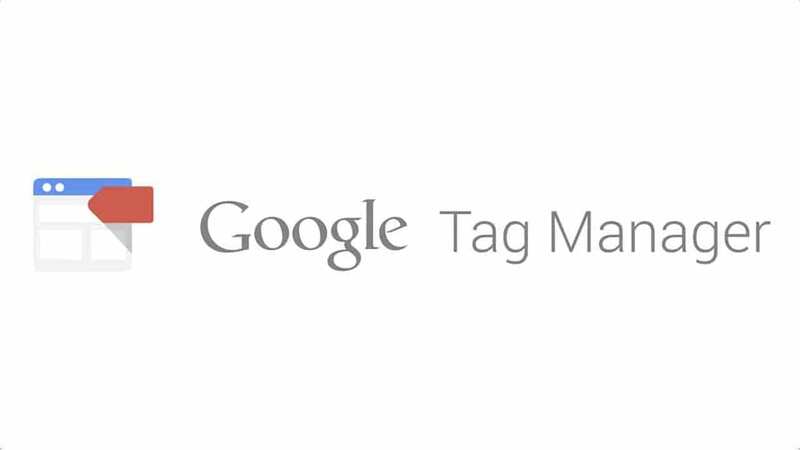 Google Tag Manager Lets You Launch New Tags Any Time With A Few Clicks, So You Never Miss A Measurement Or Marketing Opportunity. No need to ask the IT team to change tags again; our user-friendly tool lets you manage your own website and mobile app tags on the spot. So you can focus on marketing, not coding. Tag Manager runs on Google’s infrastructure for security, speed, and performance. Tools to manage your own processes are included, so you can make sure things are working just fine within your own infrastructure. Build custom solutions to fit your needs with Google Tag Manager’s API. 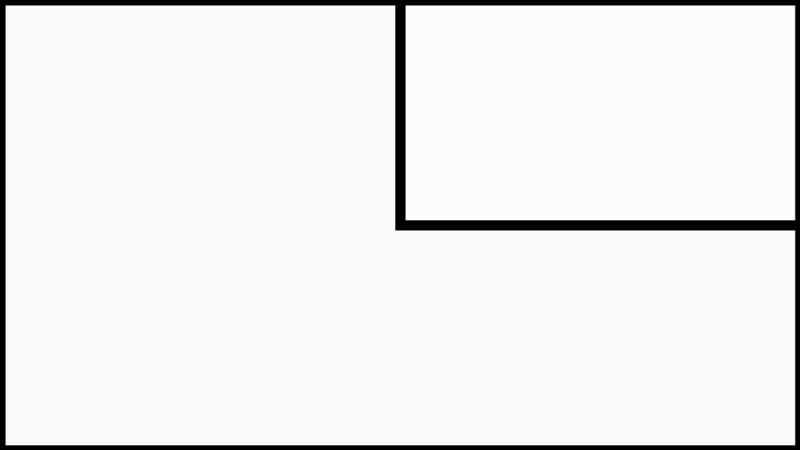 It offers all the tools of the web interface, like publishing containers and tags, and makes it easy to manage user access in bulk. It’s also a great way for agencies to manage large tagging setups for clients.